Whilst hardly a new concept, modular building projects have really seen a massive spike in popularity in recent years across all sectors in the UK. In particular, the commercial sector is looking further into modular building options to provide new office spaces and working environments for their employees that are cost effective and environmentally friendly. But why have modular buildings suddenly become so popular in the UK? 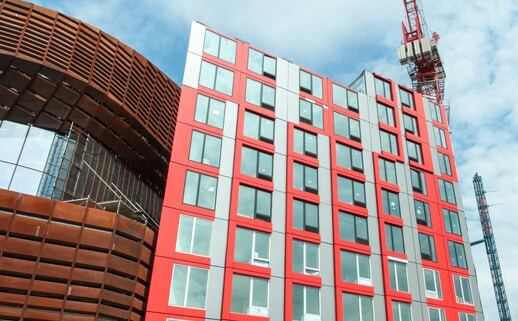 Constructing modular buildings is by no means a modern trend. For decades modular buildings have been built right across the world for both temporary and permanent solutions in all sectors of society. 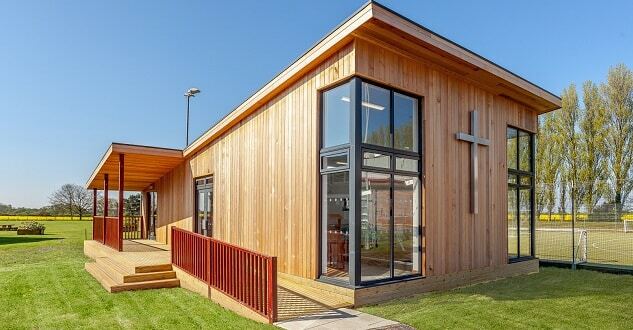 Quick to build, hassle free and versatile, it’s easy to see why in recent years the adoption of modular buildings has surged dramatically and in some unusual and innovative ways. In this article we thought we would look at some of the most unique modular building designs across the world, both old and new, and how the modular process shaped them. When you’re working nine to five, seven days a week in the same space with the same people, for most of the year, it is important that the environment you and your employees work in is one which is both inspiring and comfortable. As modular building technology expands and becomes more popular, so too does the scope with which modular buildings can be built. Due to their rapid construction times, minimal impact on their surroundings and sustainability, in recent years modular buildings have gone a long way from being used as extensions and small-scale office blocks or apartments. We are delighted to announce our collaboration with this year’s highly anticipated SEND Conference 2018!